Register Your Business — Now! 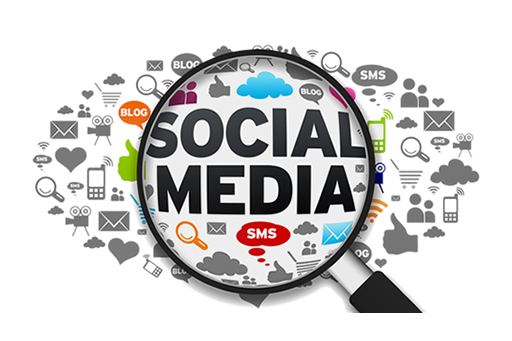 Enjoy your social media experience while you do business with the community. The average African American business hires less than 10 employees, we are here to change that. 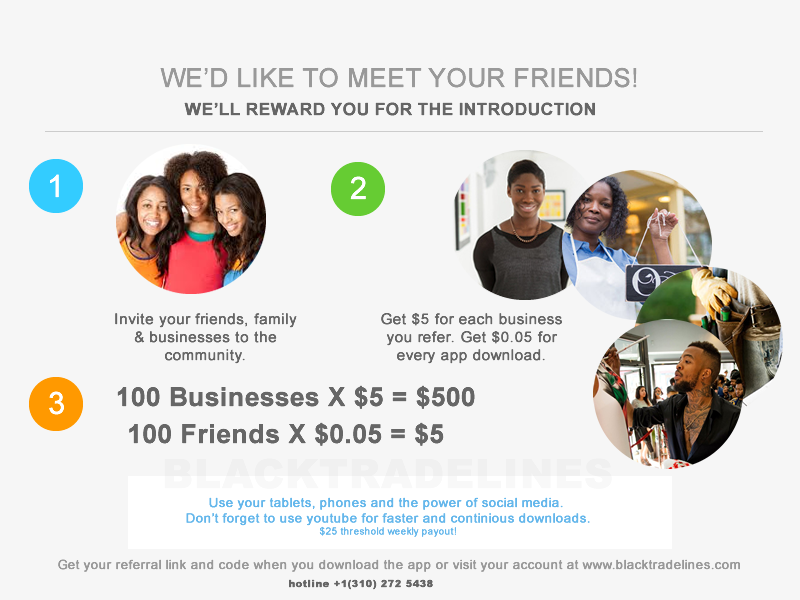 BlackTradeCircle A new way of empowering the economics of the black community using digital technology. Our core mission is to bring about a rebirth, a new approach to black business, shading away what we know about business and reconnecting us with our past to communicate our future. The fundamental essence of this approach has been to focus on the core elements of our social consciousness, being entertainment, culture, community and economics. 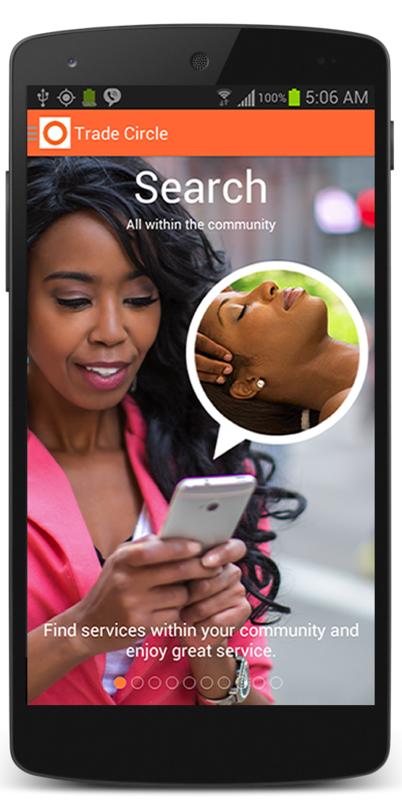 Similar to the BlackTradeLines App it uses the both a voice enabled search and a built-in GPS locator to find Black-owned entities within a given proximity. The app brings about the celebration between business owners and their customer base all under one platform - This unity ignites and awakens the vehicle, the economic vehicle of exchange, the machine that creates wealth; the creator of jobs, capital, freedom, social and economic development within the community. Register an account to get started! 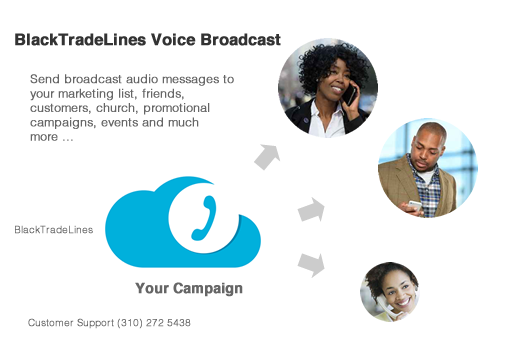 Hold conference calls with your clients, business and social network. Marketing research shows that 90% of text messages are read within the first 3 minutes of receipt. 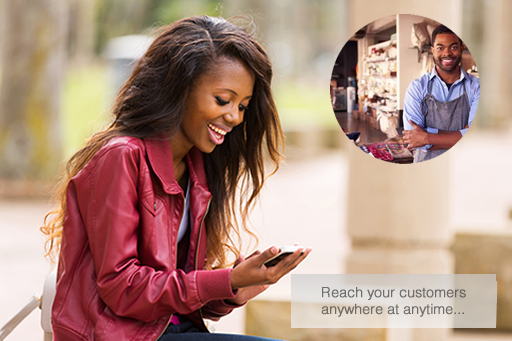 Instantly notify your customers of events, promotions or new products. Send image(MMS) or regular text (SMS) campaigns. Send text blast in real time to your customers. Instantly reach your audience and get direct feedback. 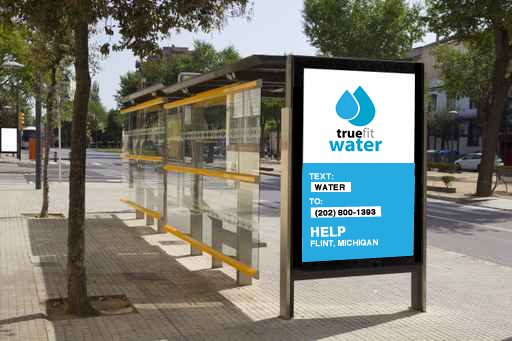 Increase your revenue and brand image and awareness. These are TV style 15, 30 & 60 sec up to 5 min video ads that are geo targetly sent to our 100,000+ mobile app subscribers. Each can campaing can be geo targeted by zip code, city, state, country and miles from a referrential point or users proximity. 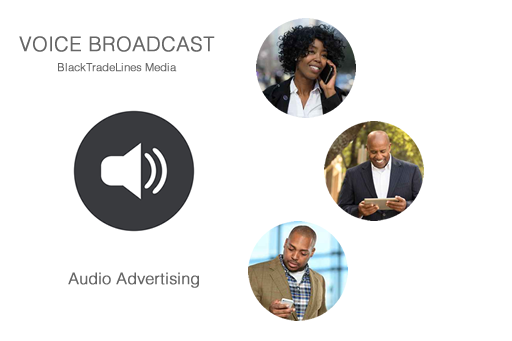 These are audio 15, 30 & 60 sec jingles that target our network radio listeners and our 100,000+ mobile app subscribers. No store fees or splits. Your campaign messages are exposed to thousands of social media users. 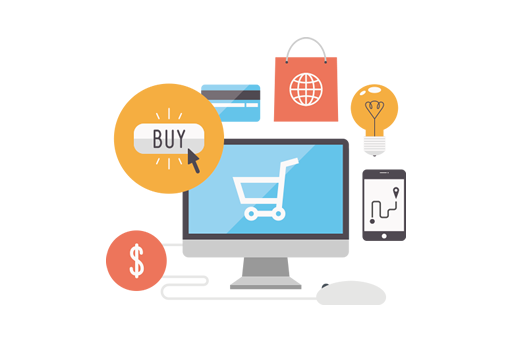 Your campaigns are automated and targeted to reach your intended audience.